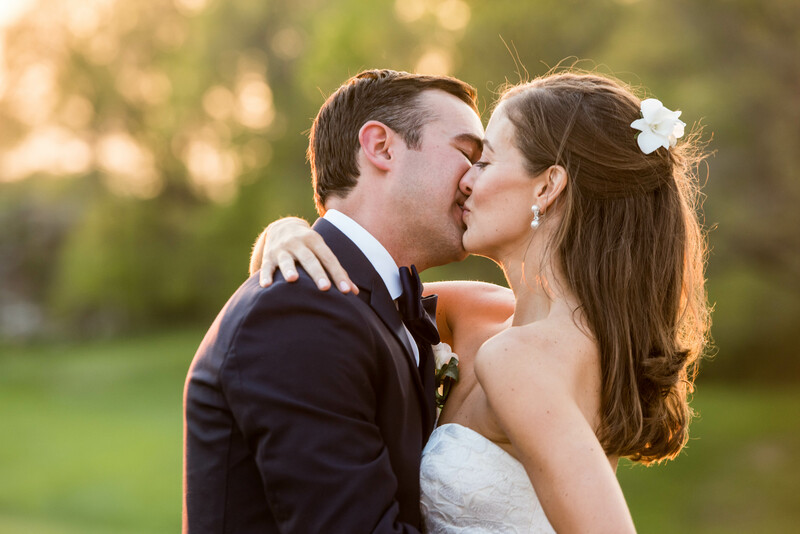 Katie and Erik met through a blind date that was arranged by a mutual friend two years ago, and got married this Spring at the same church where Katie’s parents had their nuptials. If that weren’t symbolic enough, Katie also wore the same heirloom veil that her mother, Cathy, was clad in on her special day forty-two years ago. They brought the gown and veil to Orange Restoration Labs of CT after the wedding to be cleaned and preserved. 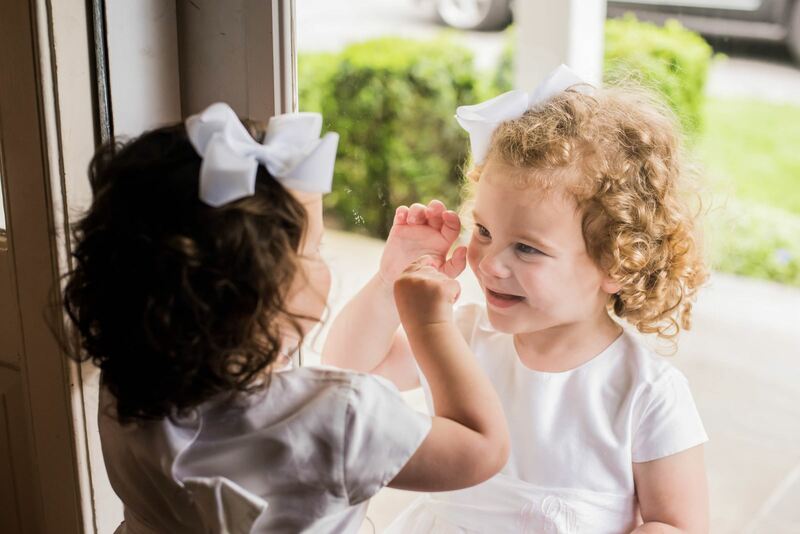 Check out the gorgeous photography by New York-based Tilly Blair, and read about all the cute details from Katie’s wedding below! 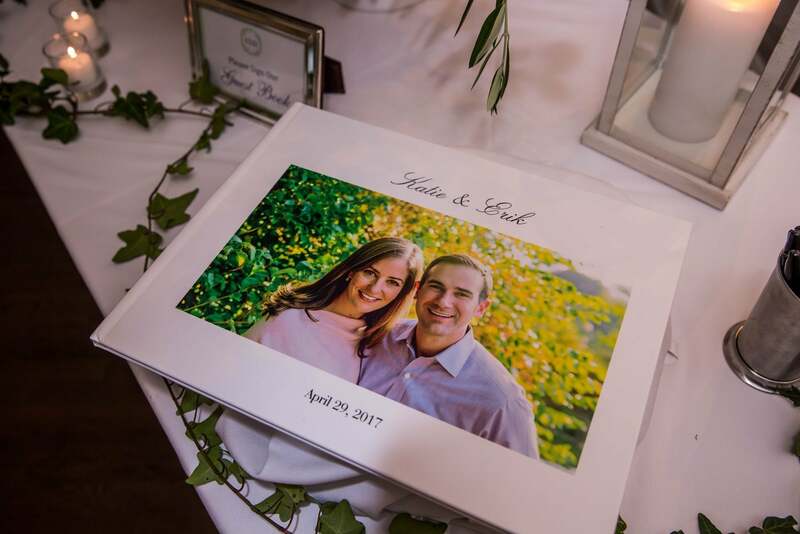 Katie and Erik’s wedding was on April 29, 2017 at Church of the Resurrection in Rye, NY. 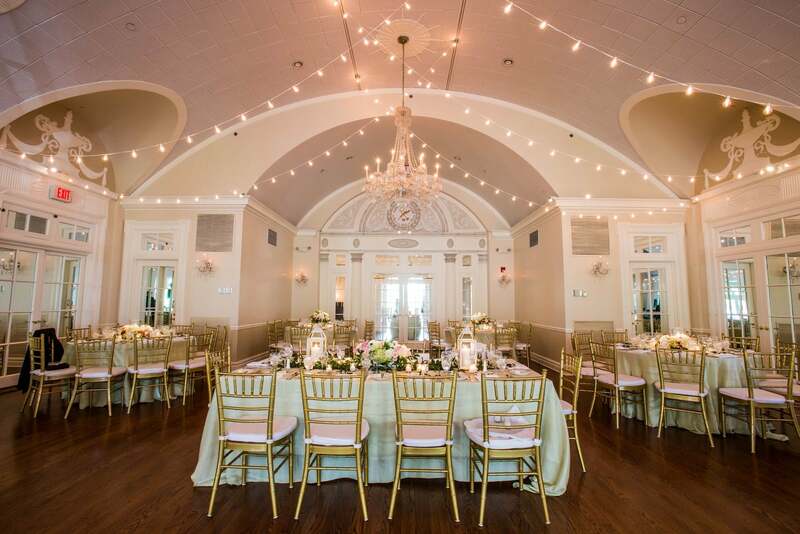 The reception followed at The Apawamis Club, which was also located in Rye. 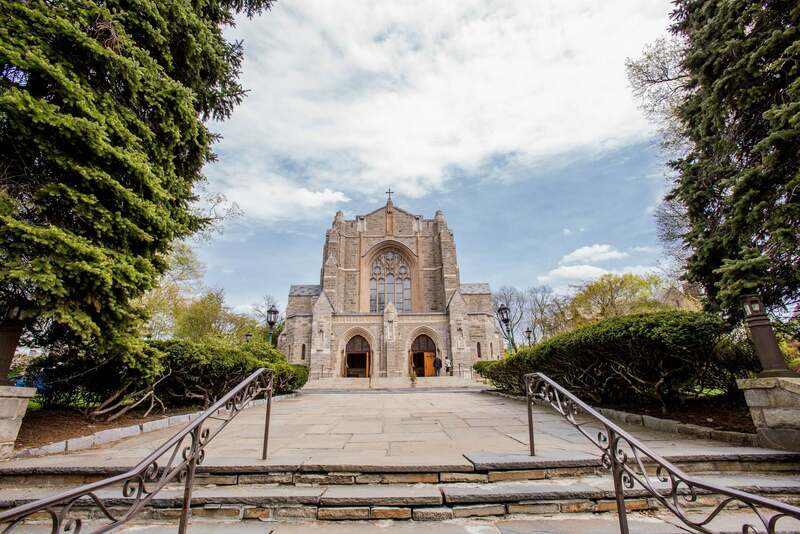 It was a beautiful day — actually, according to Katie’s mother’s account, it was the only nice Saturday this past April: a welcome blessing for everyone present. 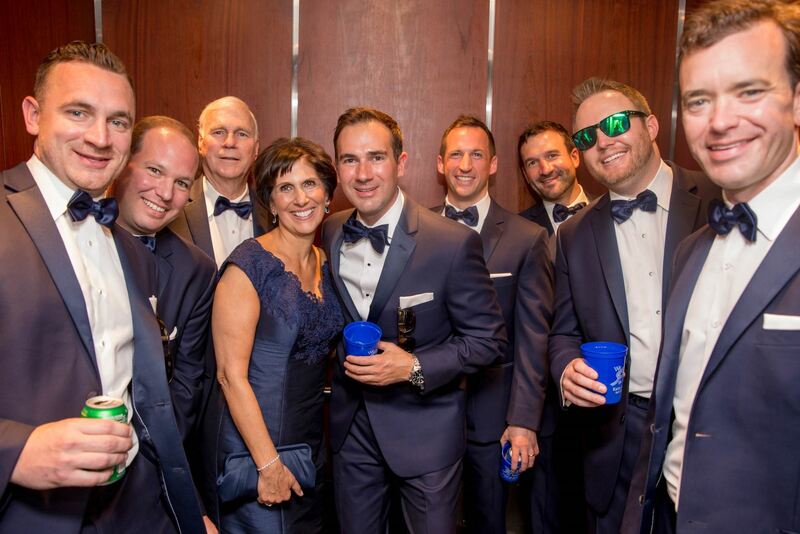 Katie and Erik were surrounded by family and friends for a wonderful, warm, loving, beautiful, and fun celebration, making their wedding truly special and memorable! …brothers with their wives, a sister, five nieces and nephews, and their many aunts, uncles and cousins. 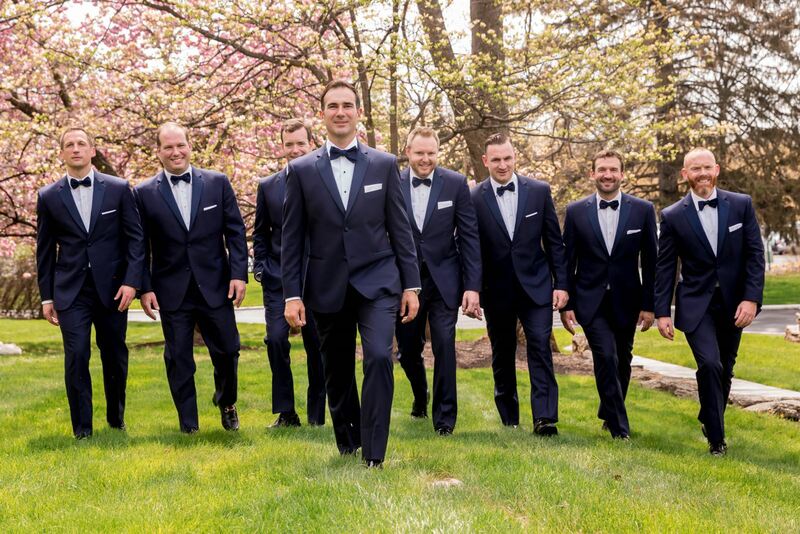 Everyone had a role in the couple’s big day! Katie’s dress was gorgeous. Designed by Tony Ward, the bride found it at Kleinfeld’s after looking at a number of other bridal gowns that were also very pretty. But it was this dress that spoke to her!! It was made with an embroidered leaf design that was romantic and traditional, but which had an updated twist. She really wanted to wear a lovely family veil that had been worn by others for generations. 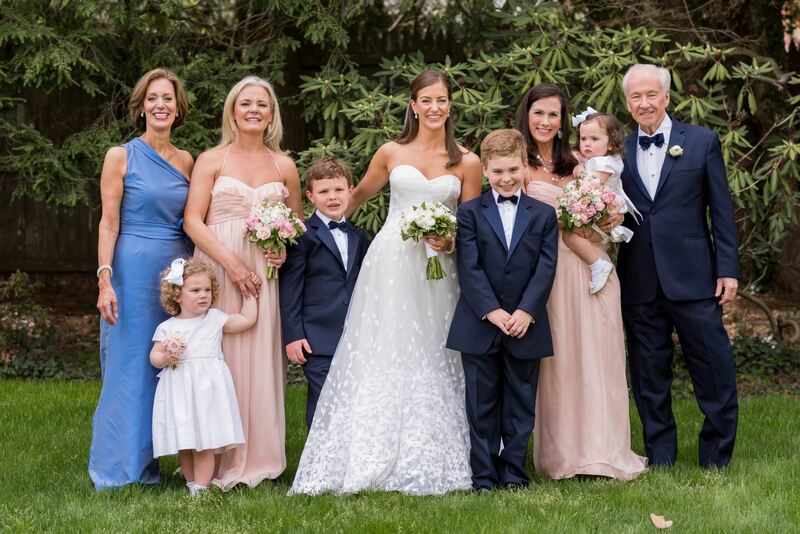 The entire family were thrilled that this dress instantly proved to be perfect match for the veil! 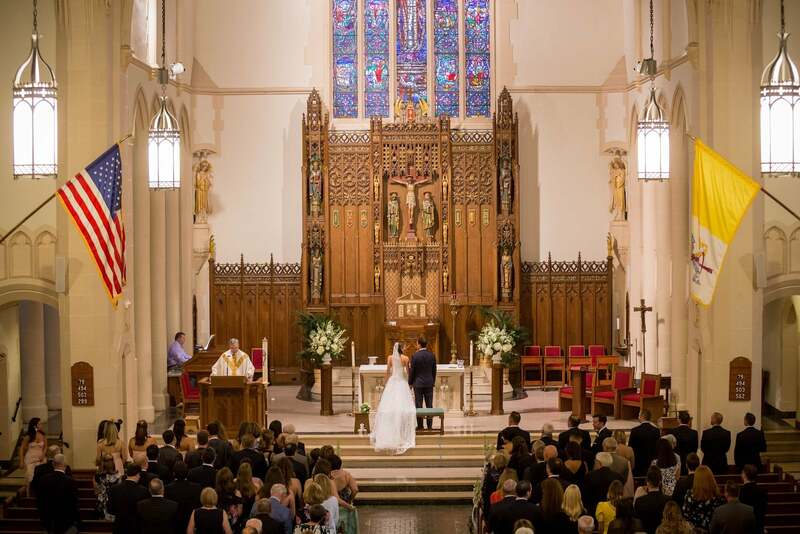 Katie grew up in Rye, and as did her mother, so most of their family weddings have taken place at Church of the Resurrection, followed by a reception at the Apawamis Club. Katie’s parents were married at Resurrection and Apawamis forty-two years ago. So the heirloom veil has made many a trip down the aisle!